No "reprints" for this card (no cards published with same title in a other expansions). There are no entries for this card in the Tradeplace. 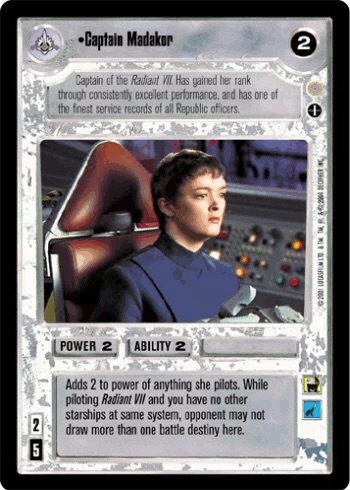 Also see here for all trade lists with any card fom "Coruscant".